WWDC 2017 brings news of new bands and watchOS 4, which will include better fitness integration, contextual complications, and new faces. Apple today previewed watchOS 4, featuring a proactive Siri watch face that displays the information users need most throughout the day, personalized Activity coaching and an entirely new music experience. The update features an enhanced Workout app and introduces GymKit, a groundbreaking technology platform that will offer customers connected workouts with cardio equipment. 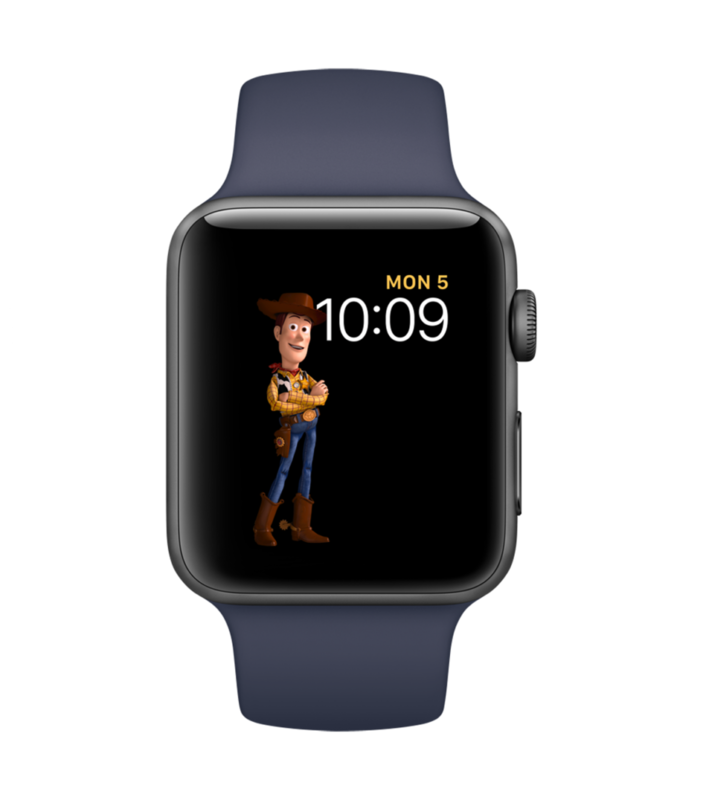 The upcoming changes include several new Apple Watch faces, including a functional Siri watch face that automatically updates intelligently and contextually throughout the day. There are also new animated Toy Story character faces and kaleidoscope faces. The Workout app gains new features. These include HIIT (high intensity interval training), improvements to the swimming workout, and the ability to string multiple workouts done in a single session together. The new GymKit will allow Apple Watches to interface with popular brands of gym equipment for greater workout measurement accuracy. The Activity app will become more motivating, offering more visually appealing and more frequent achievements. Intelligent coaching will encourage users to complete all three rings each day. Listening to music is more personal than ever with a redesigned Music app that automatically syncs your New Music Mix, Favorites Mix and most listened to music. With even more songs on the wrist, the effortless combination of Apple Watch paired with AirPods makes listening to music ideal for workouts or on the go. The Dock will have a new look, with vertical scrolling. Control Center will get new features, such as a flashlight using the Apple Watch display as a light. 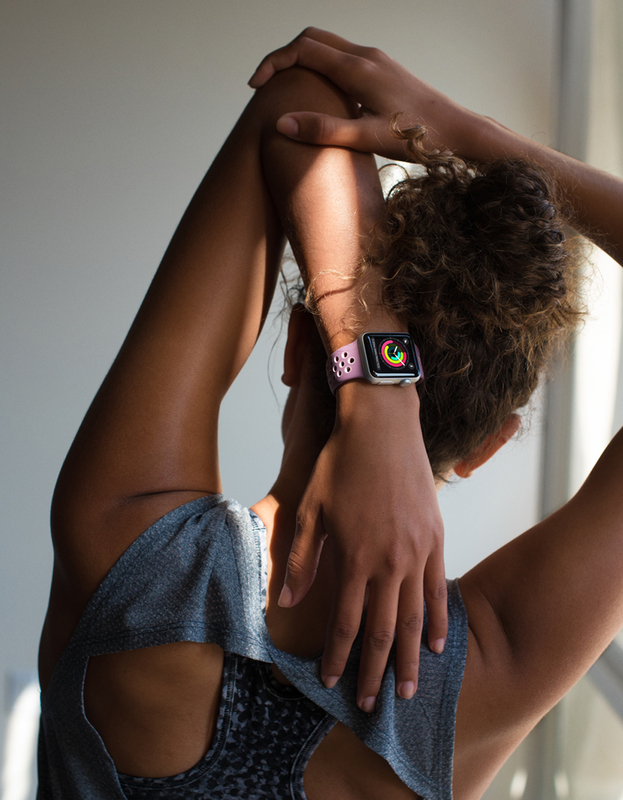 The Apple Watch will be able to pair to various smart devices such as glucose monitors and tennis rackets. 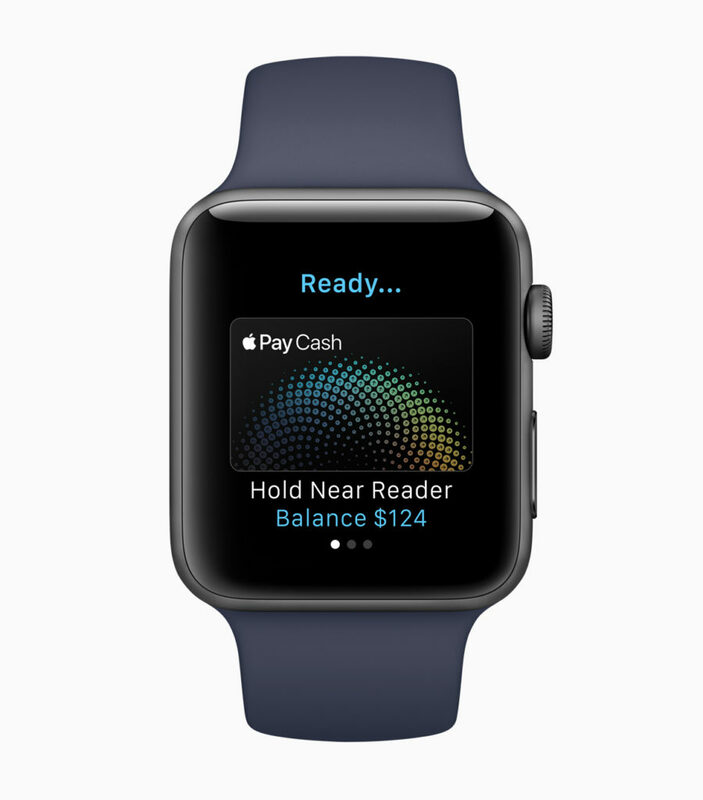 Apple Pay will allow direct person-to-person payments, much like Venmo or PayPal. 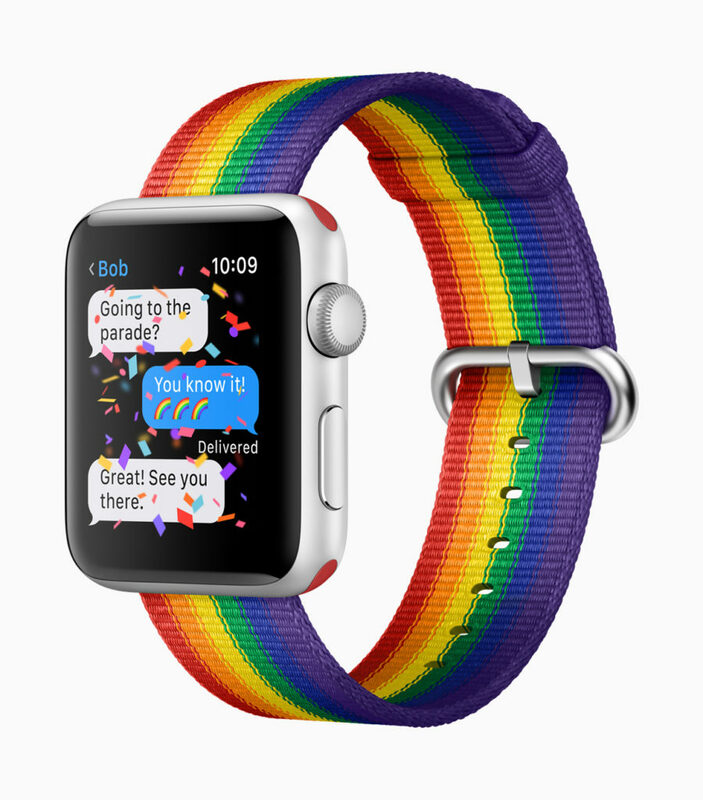 New bands include the previously employee-only limited edition Pride band. Developers can download the watchOS 4 beta today; watchOS 4 will be available to the public this fall. Read more about watchOS 4 on Apple. Photo credits to Apple.